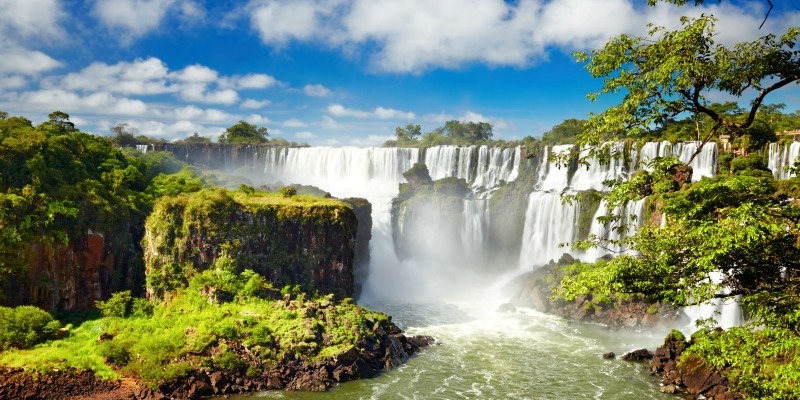 Brazil, the largest nation in South America has stuning natural attractions, festivals and countless protected reserves. 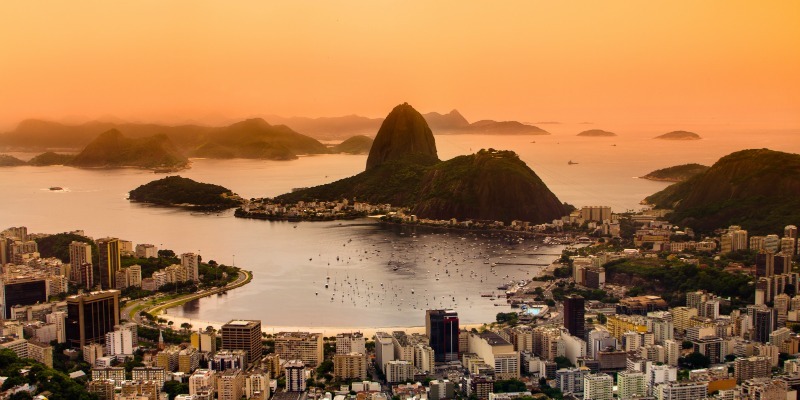 Rio de Janeiro, the Carnival, the Amazon Rainforest and its beautiful beaches are some of the things that you will discover if you visit Brazil. But the greatest thing, is the Brazilian people, which surprises for its simplicity, joy and hospitality. 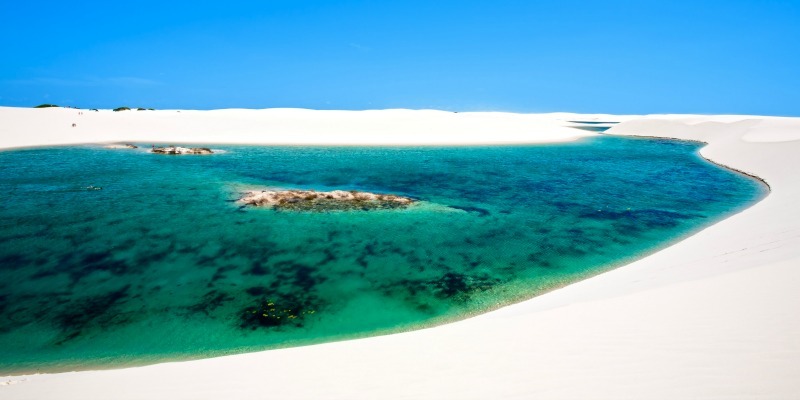 Rounding out this fascinating region you will discover the vast sea of ​​dunes formed by Lençóis Maranhenses. 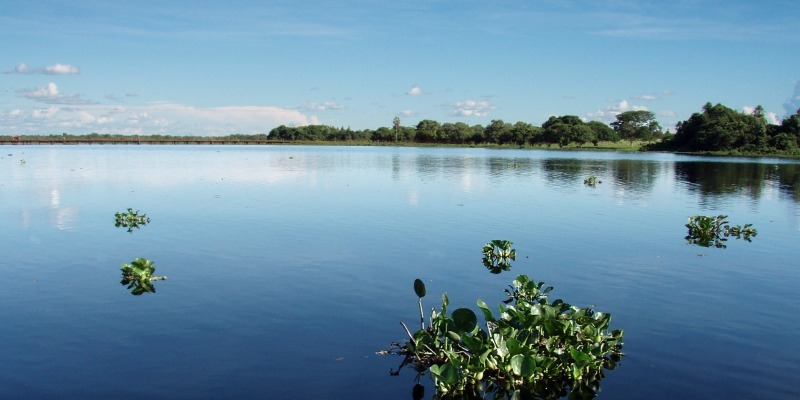 In the center of the country is locaated Pantanal,one of the largest wetlands in the world and Brasilia, a city designed by the best architects in Brazil, with a futuristic style. In South and Southeast you will find Rio de Janeiro, “A Cidade Maravilhosa”, built haphazardly on a narrow strip of land. 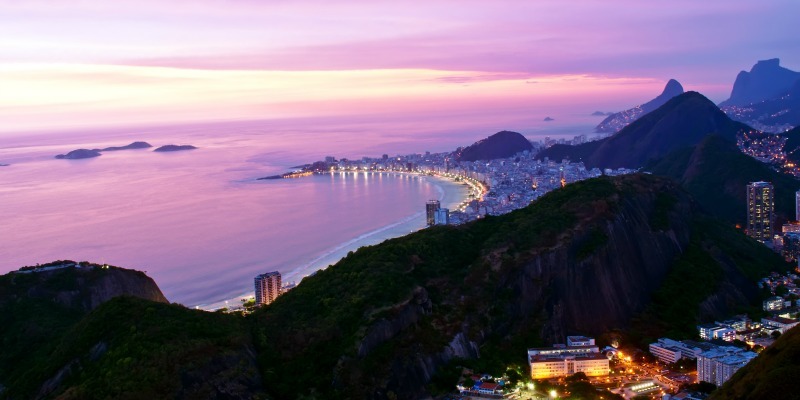 Do you know Rio has one of the most beautiful bays in the world? 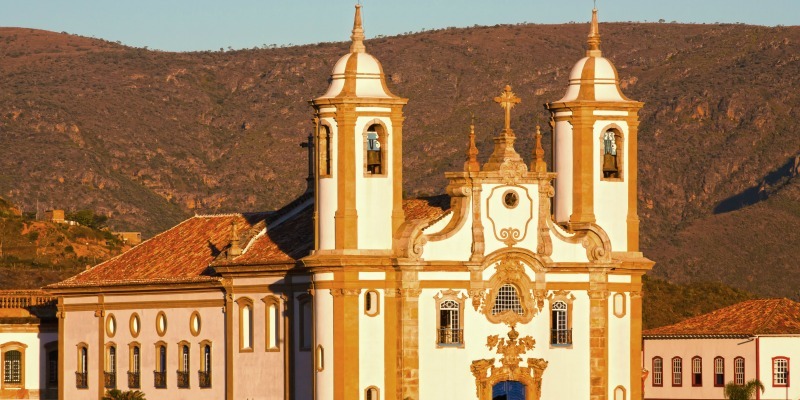 Belo Horizonte, which is the gateway to the colanial starring scenic route Ouro Preto. 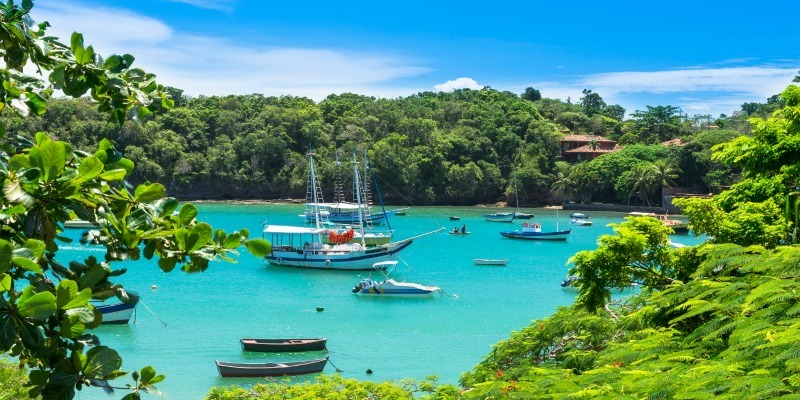 The southern beaches of Florianopolis and breathtaking and Iguazu Falls, complete the range of this country of endless wonders. Brazil is one of the most beautiful countries in the world. Would you like to discover Brazil with us? Check our tours now!